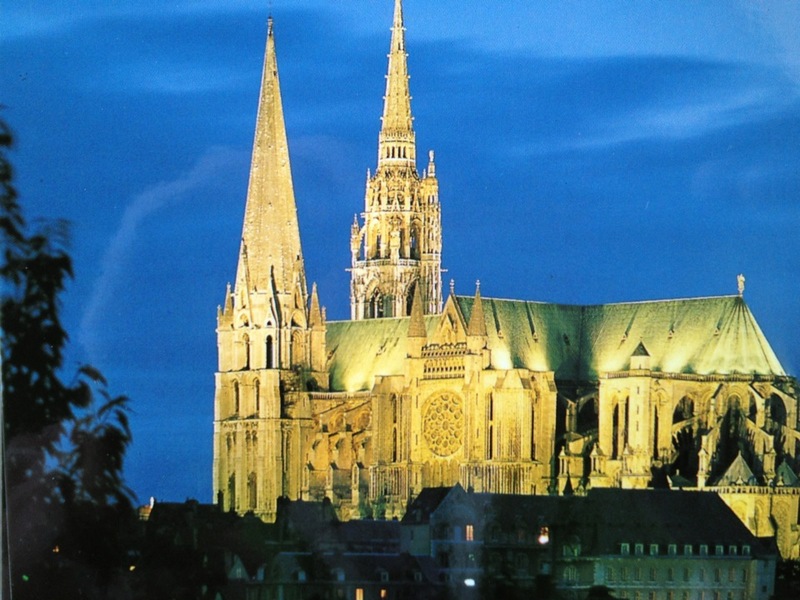 One of the most impressive things to me in the Cathedral at Chartres, is not so much the bell towers reaching up to the heavens above the expanse of the Beauce plain or the three main doors, or the carvings, or the stained glass though all those things are not to be missed….. 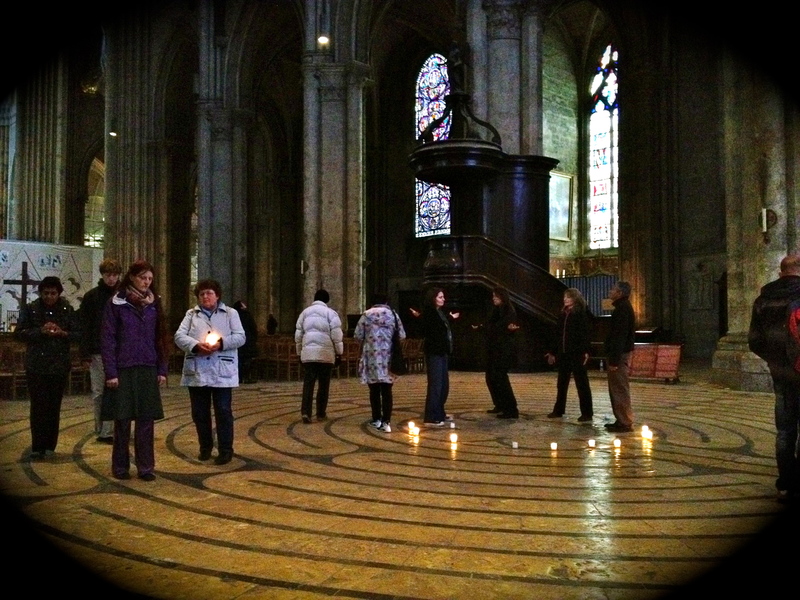 But the PRAYER CIRCLE within – was very moving and I could join those in their stocking feet, or I could just sit on the side and just watch and do my own praying from that distance. and I sat and thank God that she was out of pain and prayed hard for the family…………..
Beautiful picture. Why were they in stocking feet? I know? Never forget that Blue Mosque!! !